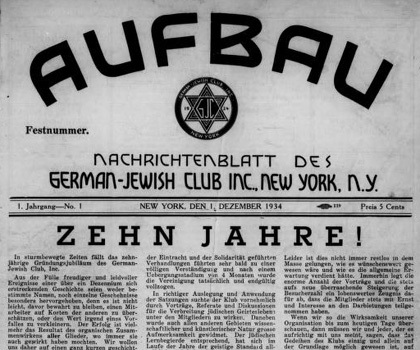 Founded in 1934 as the newsletter of a club of Jewish émigrés, Aufbau evolved into the lifeline of a community of German-speaking refugees during WWII. It not only offered the sort of practical information so important to the displaced, from apartment and job advertisements to lists of survivors, but an intellectual forum that was a last remnant of a culture, language, and Heimat that its readers had lost. 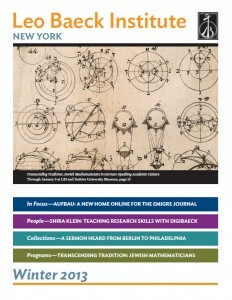 Given the vital role it played in the German-Jewish refugee community, but also the quality of its content—names from Hannah Arendt to Albert Einstein, Thomas Mann, and Stefan Zweig appeared in the bylines—Aufbau remains an essential resource for researchers. 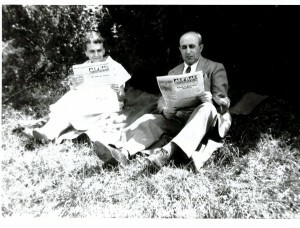 In 2012, LBI worked with Internet Archive to digitize the issues published between 1951 and 2004. This project, partially funded by the Metropolitan New York Library Council (METRO), put the entirety of Aufbau online for the first time, since the German National Library (DNB), had previously digitized the volumes between 1934 and 1950. Unfortunately, the DNB closed online access to Aufbau in June 2012, citing legal concerns. 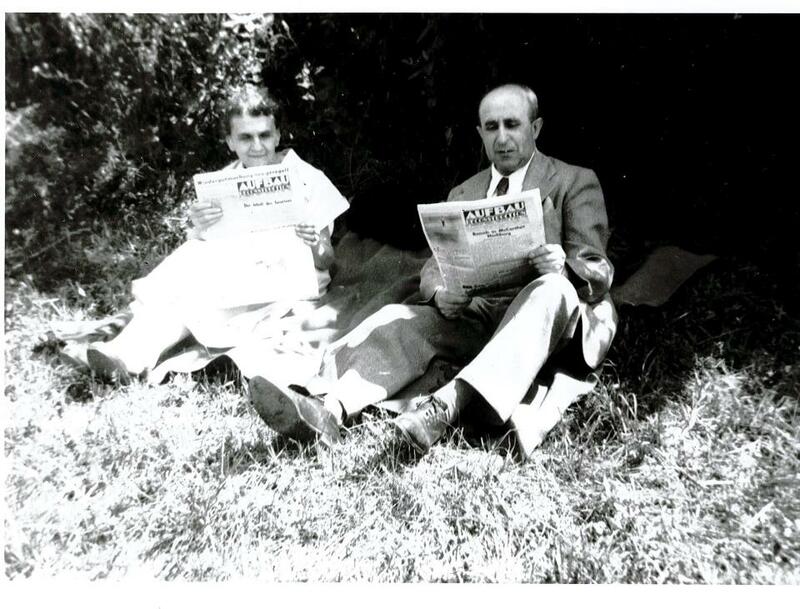 In order to ensure that all issues of Aufbau remain available to researchers in perpetuity, LBI has now digitized the issues of Aufbau published between 1934 and 1950 with support from METRO and placed the entire run of the paper online.